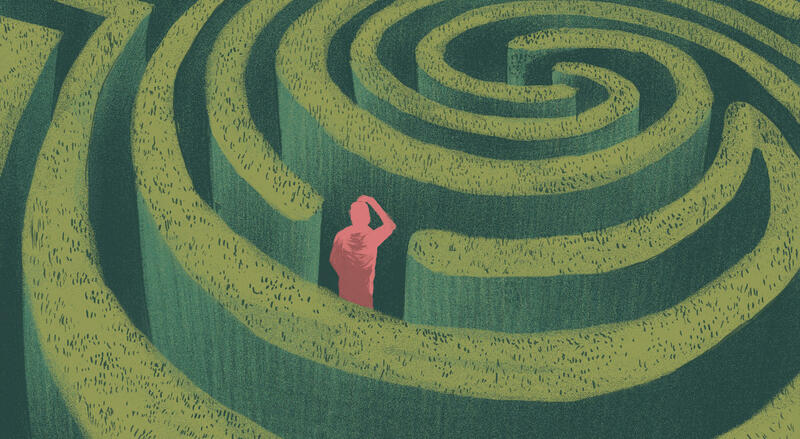 Discuss the questions you should ask, how the process works, and what you should have when the project is over. 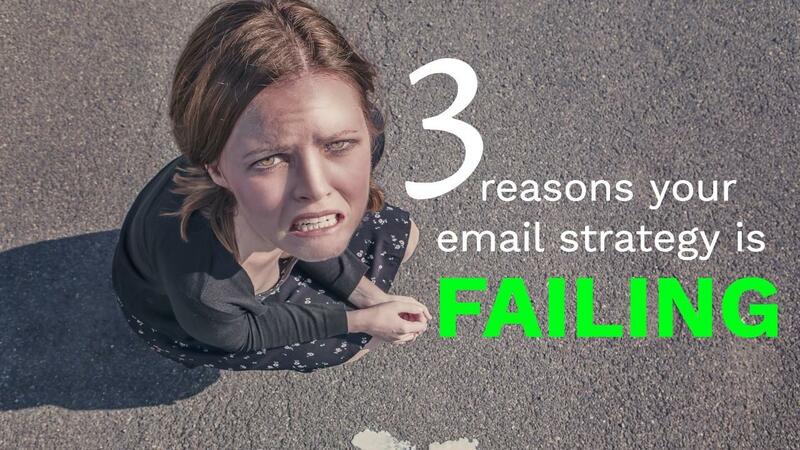 Scheduling client meetings, interviews, and other appointments can be time-consuming. In this episode, we discuss appointment scheduling apps that can help you save time and get paid faster. 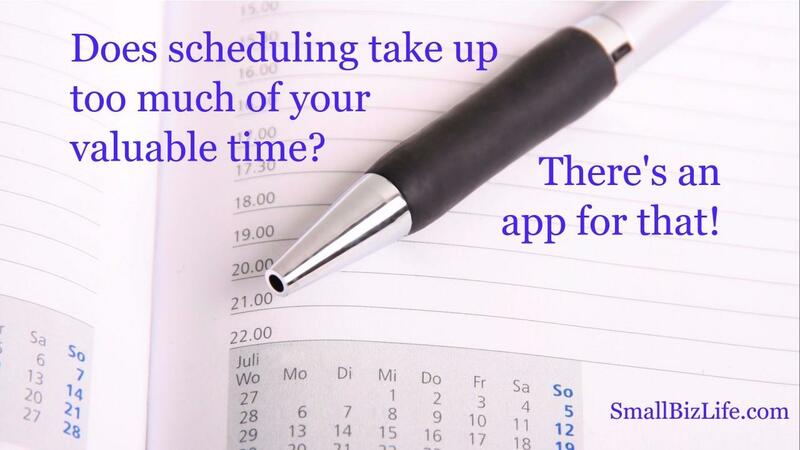 Why should you consider an appointment scheduling app? There have been some significant updates to email list managers in 2017. 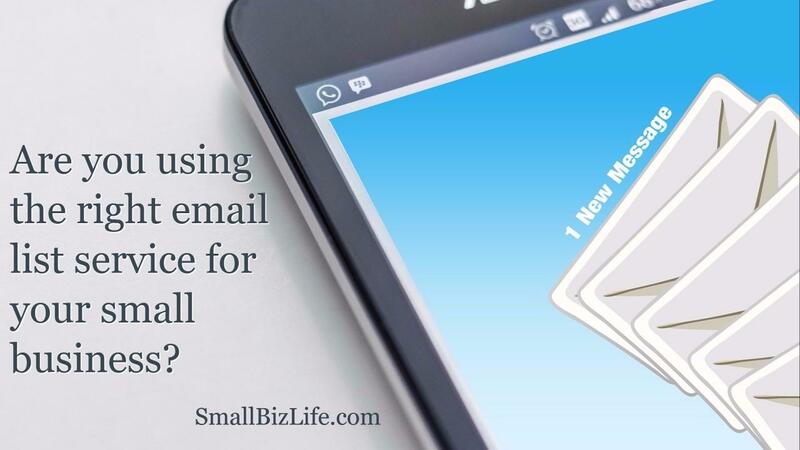 In this week's episode, we'll discuss what to look for in an email list service and what the major small business providers are now offering. 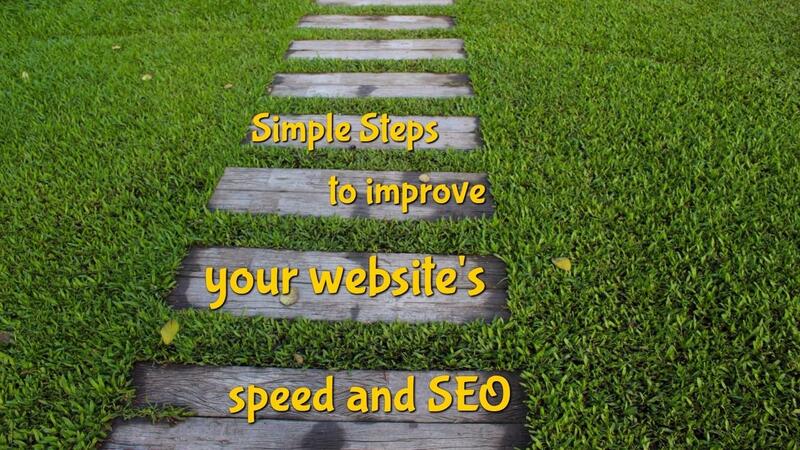 Have you wanted to automate a task for your business, but had no idea how to start? We believe there is a simple place to start. IFTTT is an online service that allows you to connect other online applications with two simple formulas. IFTTTT has over 350 channels, which is what it calls the other online applications. 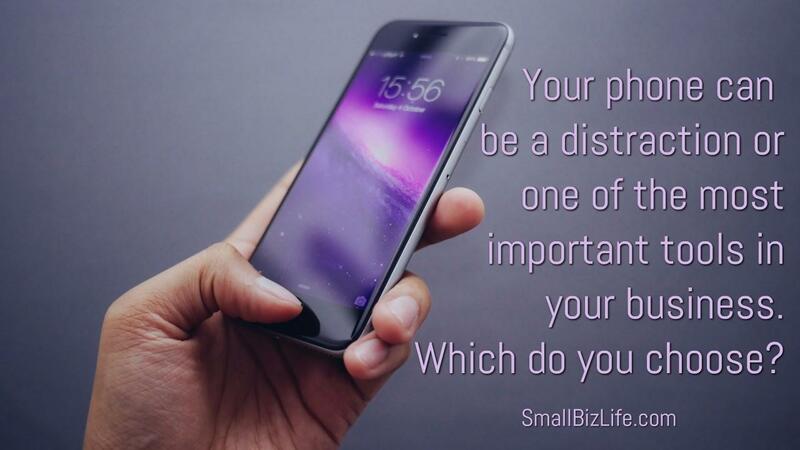 There are so many apps out there to help you run your business. Which ones are worth downloading? In this episode, we share our favorite small business apps. 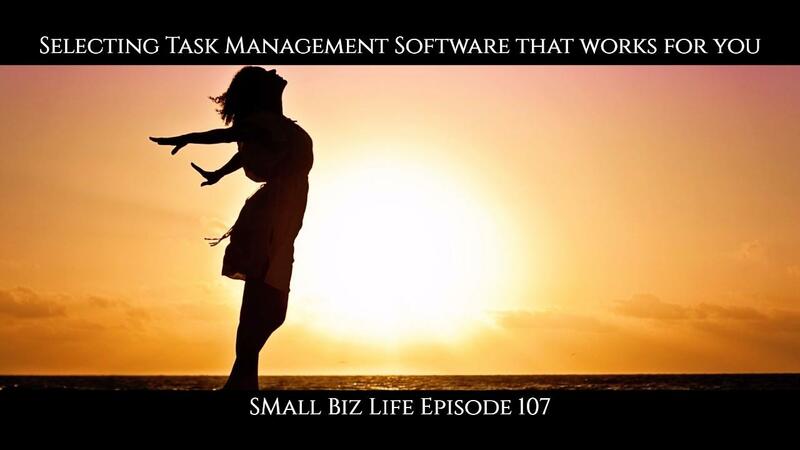 In this episode, we discuss how to create systems and use automation to cut your task list, save time, and reduce your stress. What could be better than that? What stresses you out? 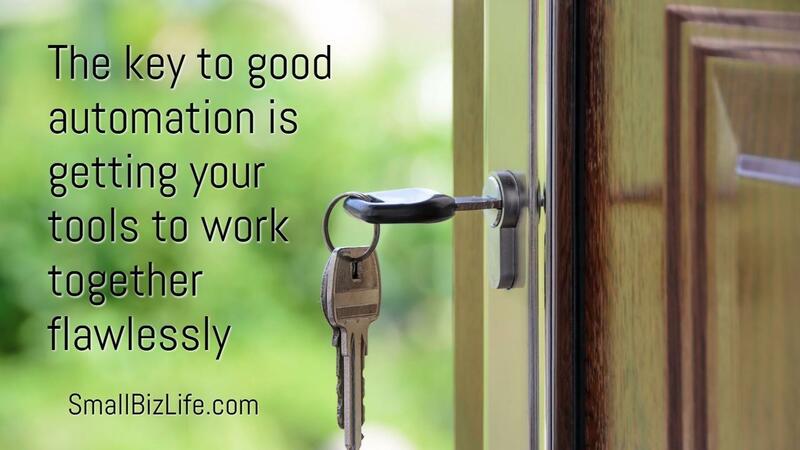 Are there tasks you hate or dread? 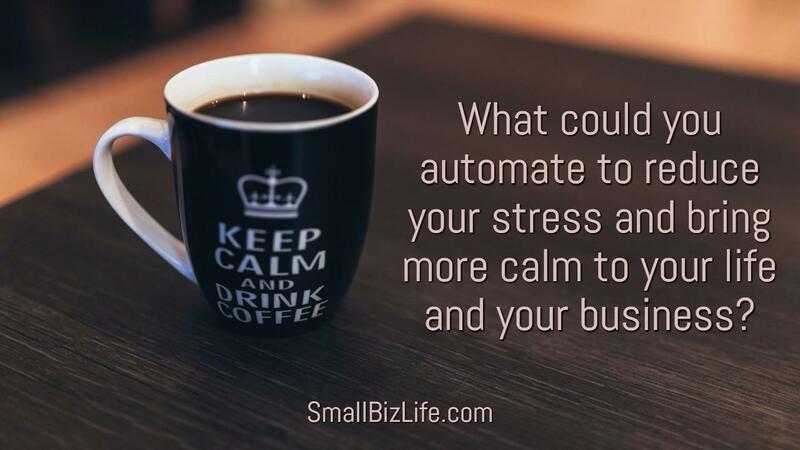 Make a list of all the things that cause stress in your life to see if there are ways you can automate.